Modern cameras are smart! You can get pretty good results with little to no background knowledge at all. But when the camera makes all the decisions for you, what you end up with is snapshots. 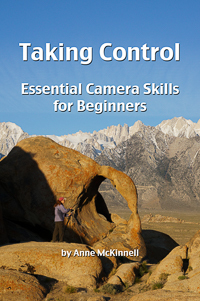 Make more creative and artistic images by taking control of your camera and your photography. 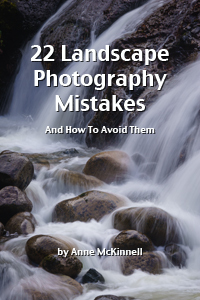 Book 2 contains 8 more weekly lessons and assignments including: patterns, symmetry, long exposures, and more. Learn a combination of camera skills, the elements of good image design, and creative photography techniques. Books 1 and 2 are available separately or as a bundle. 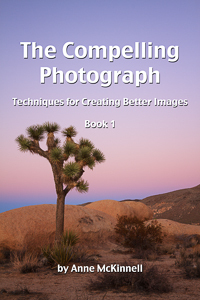 Book 1 contains 8 weekly lessons and assignments including: reflections, silhouettes, twilight and more. 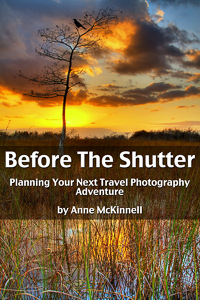 Do you dream of being a great photographer? But you don’t have enough time to spend learning everything? 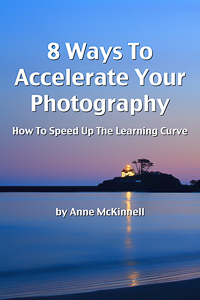 There are 8 key skills you need to know and I'll show you the easiest and quickest techniques in each area so you can accelerate your photography. 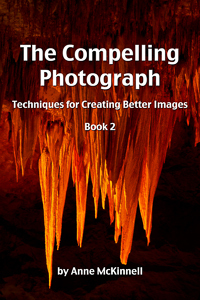 Jump start the learning curve and start making and sharing great images. There are many problems we run into along the way that can prevent our overall impression of a scene from shining through in the final image. In this eBook, I show you the most common traps to expect, and how you can avoid them, so you’ll start making images with more impact. Don't just hope for a great shot! Get the most out of your next photo excursion by preparing for and planning an award-winning photograph. Creating a timeless image has as much to do with the work that went in to the photograph long before the shutter was pressed as it has to do with what happened on the scene. The first step to becoming a better nature photographer is to understand light. 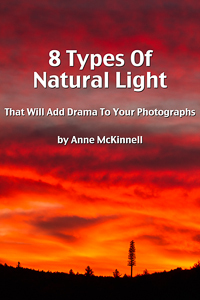 Discover the 8 types of natural light and learn techniques you can use to increase the quality and dramatic effect of your images. Key Features: how to make flowers glow; create dramatic silhouettes; the best light for sunset shots … and more!